Hey lovely princesses! 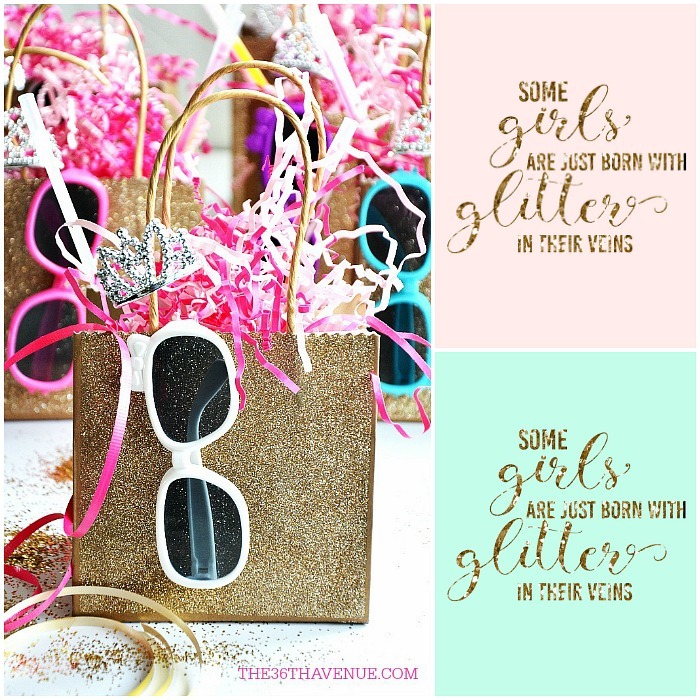 I have for you the cutest party favors and download for a princess party! If you like gold, pink, and tons of sparkle you are at the right place. Here at The 36th Avenue we believe every girl is worthy of a tiara! 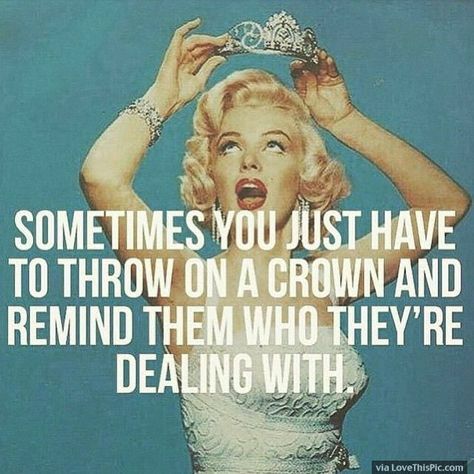 If you don’t believe me ask my girl Marilyn… This fabulous lady knew what she was talking about! The theme of my little Mimi’s birthday party this year was SHINE! 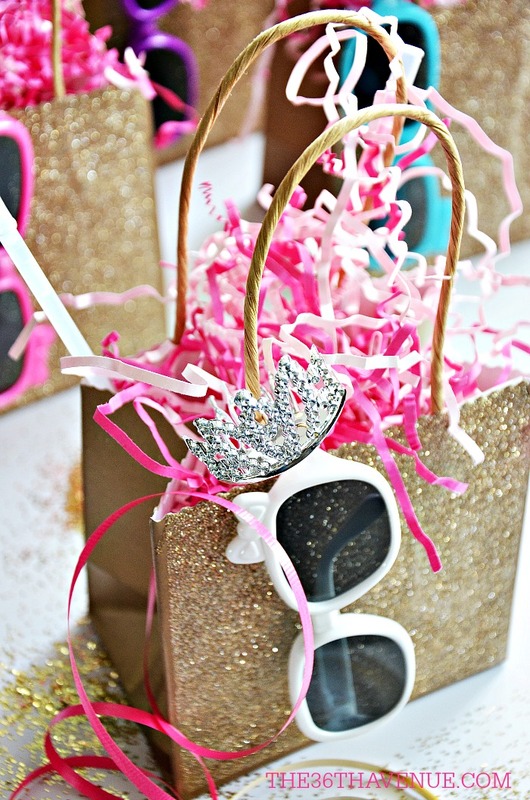 For the party favors I filled these adorable gold glittered bags that I found at Target with a bunch of goodies! 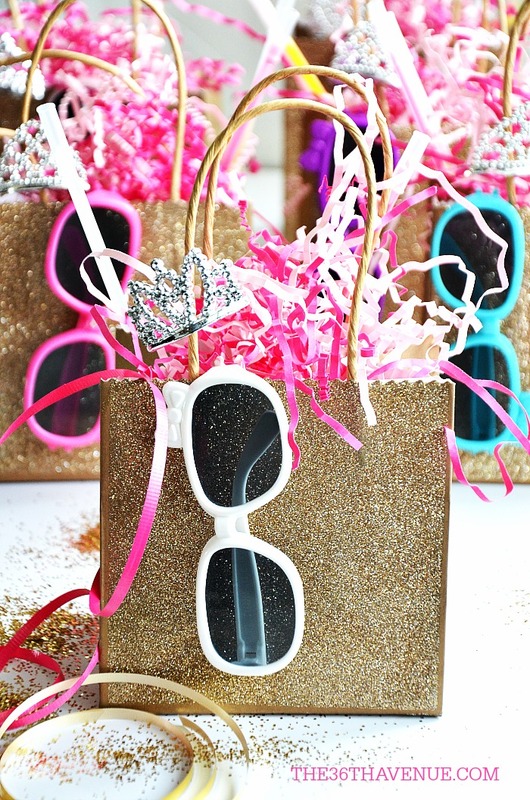 I put inside things such as glow sticks, light up rings, candy, small confetti poppers, glittered lip balm, sun glasses and of course I had to put these adorable tiaras that I found HERE! Also I made these adorable prints that you can use for the invitations or to decorate the party! I designed them in three different colors because every princess is unique in her own beautiful way! You can purchase the digital downloads HERE! 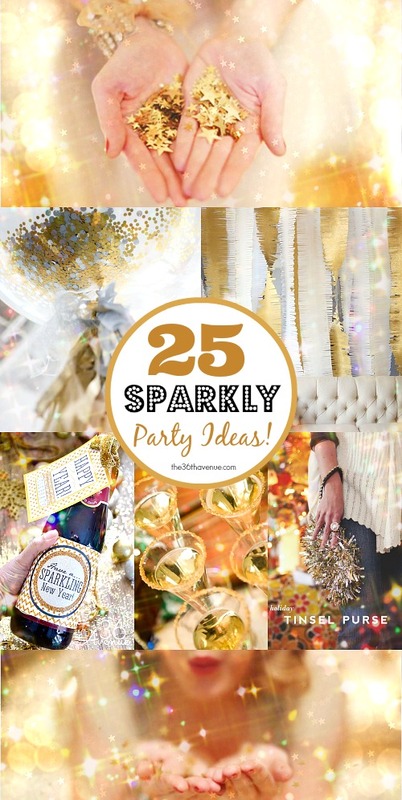 If you are planning to throw a SHINNY PARTY make sure to check out these awesome ideas HERE! I love the balloons, the DIY Pink and Gold Silverware, and the gold picture background! Make this delicious Strawberry Cake HERE! Click HERE to get the recipe of this fun Glittered Slime. The girls had a blast making this! And HERE is a cute sPINKtacular Birthday Gift for the birthday girl!